If you want to exude confidence and style, choose Nuno. These shoes feature a classic yet contemporary design and sophisticated finishes all around. Made completely by hand and an instant hit for the modern gentleman. 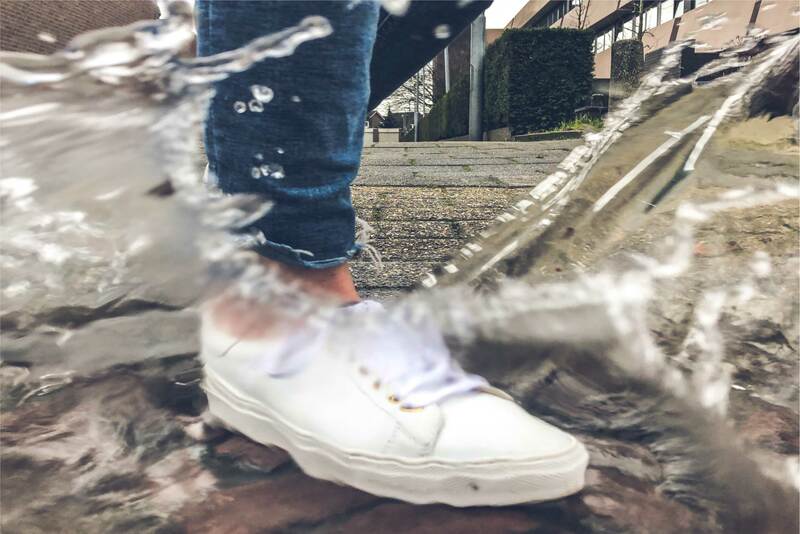 Nuno is one of the few highly rated durable sneakers on the market. An essential for your everyday life. 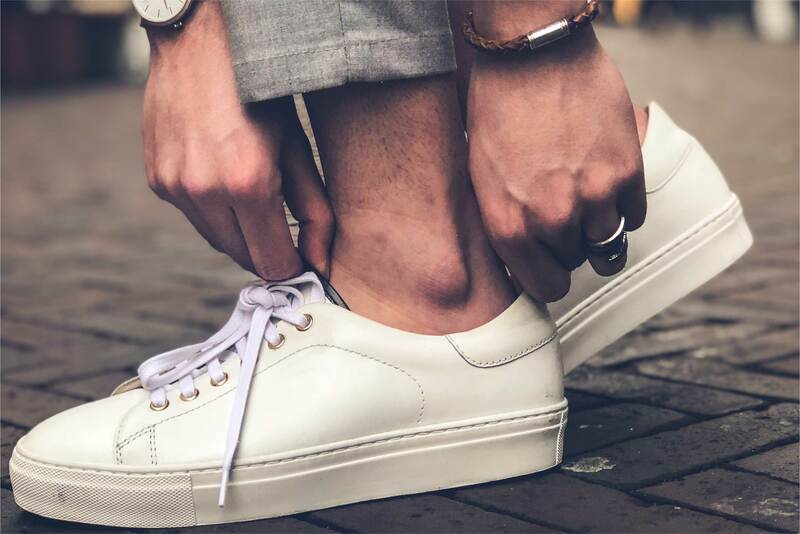 An essentials closet is incomplete without a dependable white sneaker. The Nuno is equipped with practical style and a classic comfort that speaks for itself. Presented with a fresh minimalistic design, the Nuno is the perfect pair for any outfit. Casually trendy. Enabling us to do even greater.